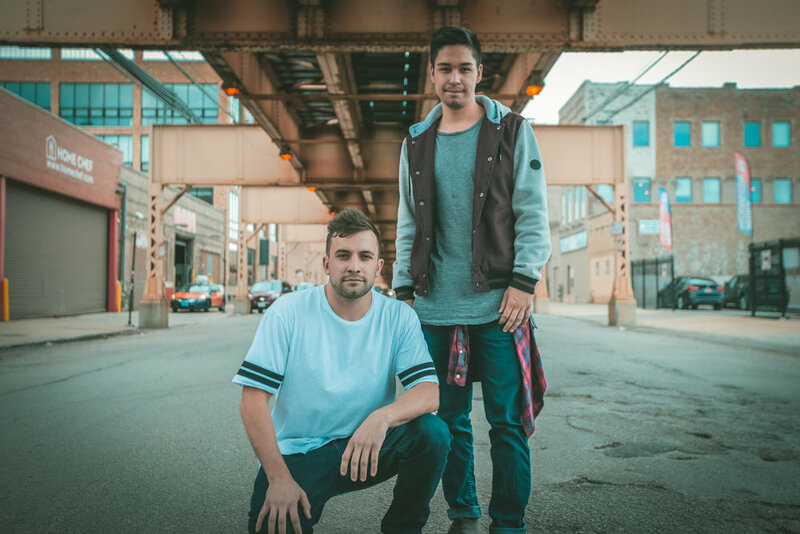 Interview with DJ & Producer Duo "Win & Woo"
A collective creative effort from Chicago, IL, Win & Woo is comprised of Nick Winholt & Austin Woo. Beginning in 2014; Their electronic-pop inspired blend of heavy melodies & driving basslines work seamlessly with intricate percussion and organic elements. The two friends draw inspiration from those who create music that can withstand the test of time and always push the limits of their creativity. Spotify's Global Viral chart with their remix ofBryce Fox's 'Burn Fast'. They have worked with some of dance/pop music’s biggest rising stars such as The Chainsmokers, Phoebe Ryan, and Louis The Child. Win & Woo entered the Oliver Heldens & Shaun Frank remix contest for 'Shades of Grey' and due to overwhelming support and a Hypem #1, signed the track to Spinnin' Records.